The Confederation of African Football has chosen Egypt to host this year’s African Nations Cup. The announcement was made in Dakar, Senegal on Tuesday ahead of the CAF AITEO Awards ceremony. The 2019 edition was initially set to be hosted by Cameroon but CAF reversed its decision stating inadequate preparations and security concerns as the reasons for the decision. Following that, CAF opened a bid for interested countries and South Africa and Egypt put in bids for the competition. Morocco had been seen by many as one country that would be interested but they decided not to go for the hosting rights. Egypt gets the chance to host the tournament against after they did so in 1974, 1986, and 2006. 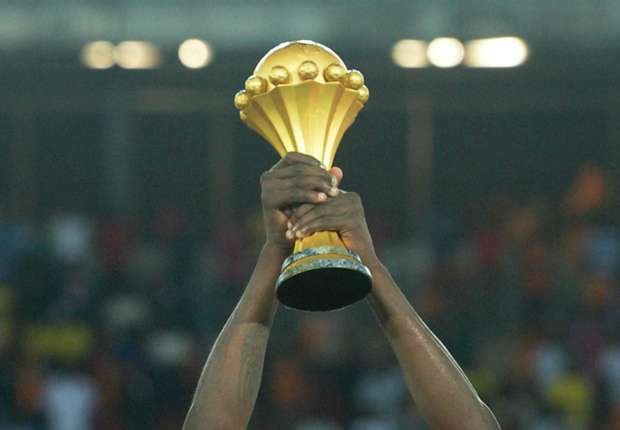 The 2019 AFCON will have 24 teams competing for the trophy and it will run from 15 June to 13 July.